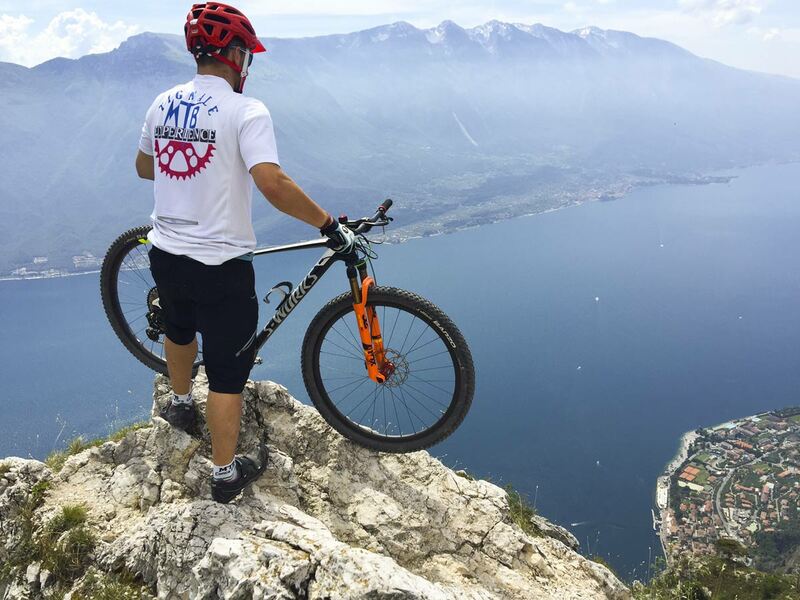 Lake Garda is the place of thousand opportunities for sportsmen, windsurfing, sailing, kitesurfing, trekking on foot and on horseback, nordic walking, tandem, paragliding etc. But with this article we want to talk about two-wheel sports: mountain bike and e-bike; where the Garda with the longest season, 10 months out of 12 and with its thousands of kilometers of paths is defined as a real organization for bikers. On the mountains that surround Lake Garda there are breathtaking trails that lead you to discover fascinating historic centers, which lead you to peaks with wonderful views that make you feel masters of the world. Steep and tiring muleteers with a lot of history to tell. Trails for experienced and highly trained athletes with challenging drops and difficult technical difficulties up to the maximum with downhill routes for the most daring. And routes that today are no longer precluded even for those who try to cycle without training, even for families with children. 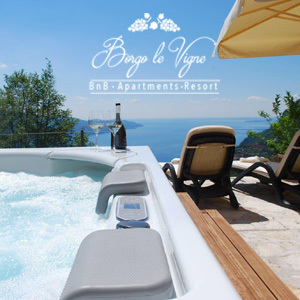 Different levels ranging from the plains to the most inaccessible and highest mountains, in short, on the Garda you can find routes for all tastes and legs. Many paths are already on GPS and all the others can be found on clear and descriptive maps of each path with technical details such as altitudes and drops; you can find them all well marked and well kept. You can also be guided by many certified local guides and perhaps it is the best way to enjoy even the small details and also have explanations of stories of the Great War, the Austro-Hungarian Empire borders and the bandit Zanzanù and much more. You can find organized tours for each level of preparation, for the most experienced difficult paths full of emotions and for those who want to know nature and traditions with breaks in suggestive huts or restaurants to taste dishes and typical and genuine products. Only just cycling you can get to know the territory from nature to gastronomy. Cycling on dirt roads with mountain bikes is not easy but for all those who think they can’t enjoy these beauties due to lack of leg, breath and training can rely on the convenience of e-bike. They are a great way to easily cycle enjoying nature and its landscapes. You can follow paths and dirt roads with zero environmental pact and without the need for exhausting training. But always without underestimating the effort. The engine they are equipped with helps a lot but does not exclude the need to pedal and having to work hard to reach the highest peaks. The sure thing is that the places that with the mountain bike seem impossible will be pure fun with the e-bike. The new e-bikes are fitted with a central engine that allows the right distribution of weight and they are much lighter than those of the older generation which help you to not have to carry around useless loads. For all those who already own an e-bikes, there are already many charging points and hotels, residences and shelters which are equipped to recharge the batteries of the bikes. While for those who want to try for the first time this fantastic and ecological "means of transport" there are many specialized shops that rent both MTB and E-bike and can organize transfers and lifts, which can help you to repair and wash them. The important thing is always having the right clothing, the desire to know the nature that surrounds us and doing it without disturbing it.